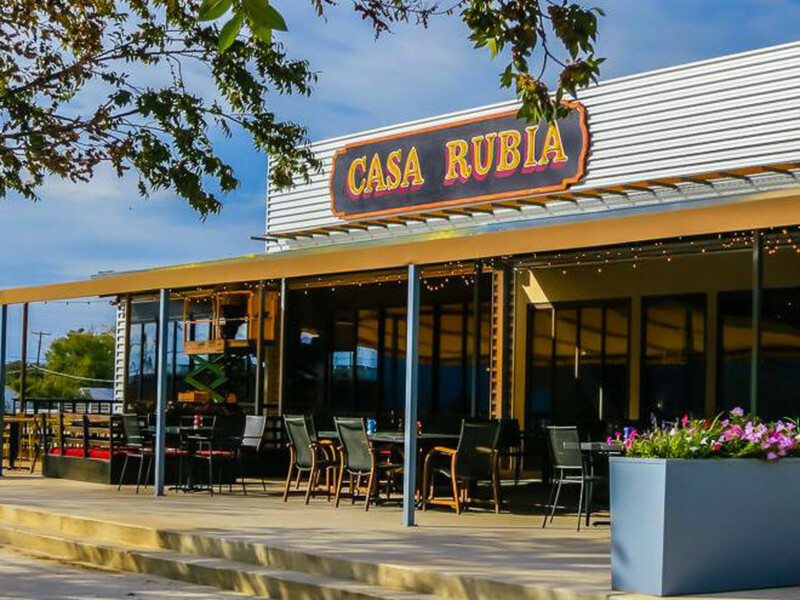 No more daily paella at Trinity Groves, as the West Dallas restaurant incubator complex has shut down Casa Rubia, the acclaimed Spanish restaurant starring chef Omar Flores. The restaurant's final service was July 22. Trinity Groves co-founder Phil Romano says in a statement that Casa Rubia helped put the complex on the map. "Casa Rubia and Omar's creative take on Spanish ingredients epitomized our goals as an incubator," Romano says. "Omar has been a fantastic partner, and Casa Rubia helped put Trinity Groves on the culinary map. Omar has a distinctive and visionary cooking style, and he approaches his work with passion and integrity. I can't wait to see what he does next." Flores opened the restaurant in 2013 with Jonn Baudoin, with whom he'd opened Driftwood, the seafood restaurant in Oak Cliff. With its interpretation of traditional Spanish tapas, charcuteria, and paella, Casa Rubia was considered one of the more fine-dining spots at Trinity Groves. The restaurant also offered a full Spanish wine list and one of Dallas’ largest selections of sherry, Spanish beer, and cidras. It was one of the top 10 best restaurants in CultureMap's 2017 Tastemaker Awards, and Flores was one of the 10 best chefs in 2015. 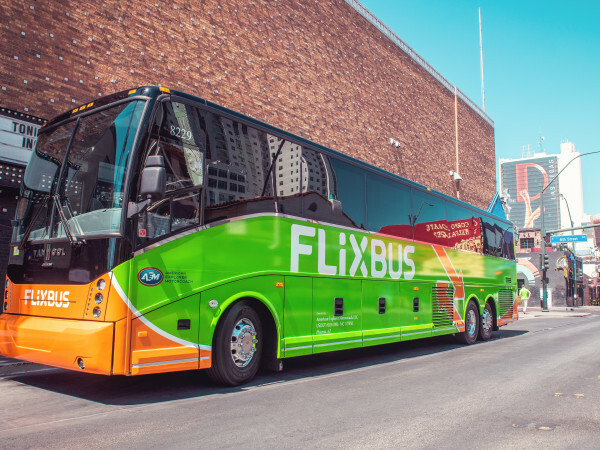 Flores was also a James Beard semi-finalist for best chef Southwest in 2015, and Casa Rubia was a Beard semi-finalist for best new restaurant in 2014. But the prices at Casa Rubia were also among the highest at Trinity Groves: Dinner for two could easily cost $200. According to Flores, business had been slower than usual in 2017. "Summers are rough for us down there," he says. "Financially, we couldn't do it. We barely made it last summer. This year's numbers were trending with last year, so we had to pull the plug. I was ready to move on from Trinity Groves, though." 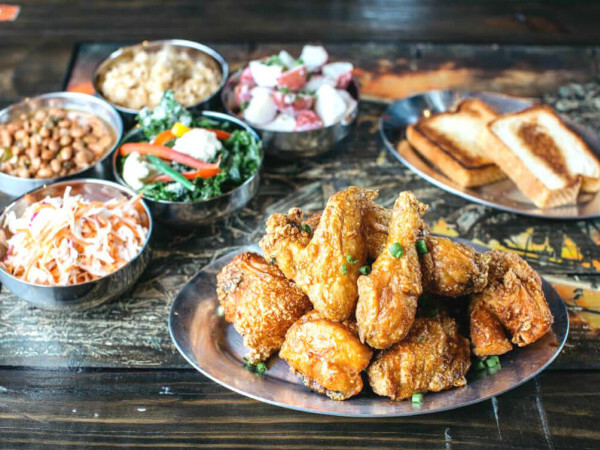 In 2016, Flores opened another restaurant concept called Whistle Britches in North Dallas, a stylish restaurant that serves chicken, biscuits, fresh pies, custard, and sophisticated cocktails. Whistle Britches earned a slot on CultureMap's best new restaurants list for the 2017 Tastemaker Awards. 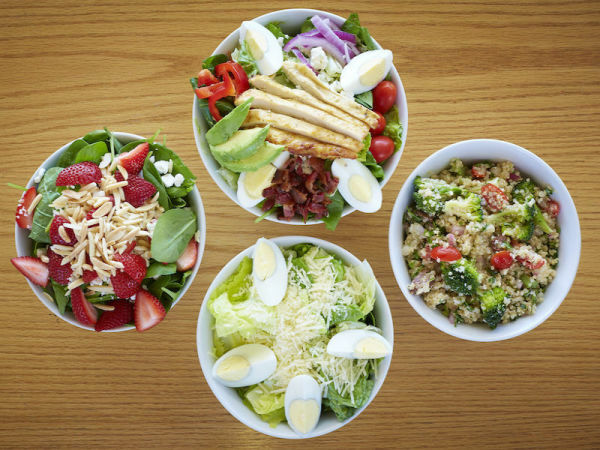 A second location is scheduled to open at the Shops at Willow Bend in 2018. Turnover has been part of the game at Trinity Groves. In 2015, Baudoin opened Sugar Skull Cafe, a Mexican restaurant that closed at the complex after seven months. In 2015, Didi's Tamales, a tamale restaurant that moved into Trinity Groves from Mesquite, closed after less than four months. Also in 2015, Potato Flats, the baked-potato concept, closed after a year. In 2016, Resto Gastro Bistro closed, but rebooted as a fried chicken place called Fat Chicken. Kitchen LTO, the incubator within the incubator, shuttered in 2016, and is now a permanent restaurant in Deep Ellum called Junction Craft Kitchen. "As an incubator, we are constantly evolving and gaining valuable insight from our customers," Romano says. "As Trinity Groves expands to include new residential, commercial and retail development, we are more excited than ever to welcome new concepts from aspiring restaurateurs."